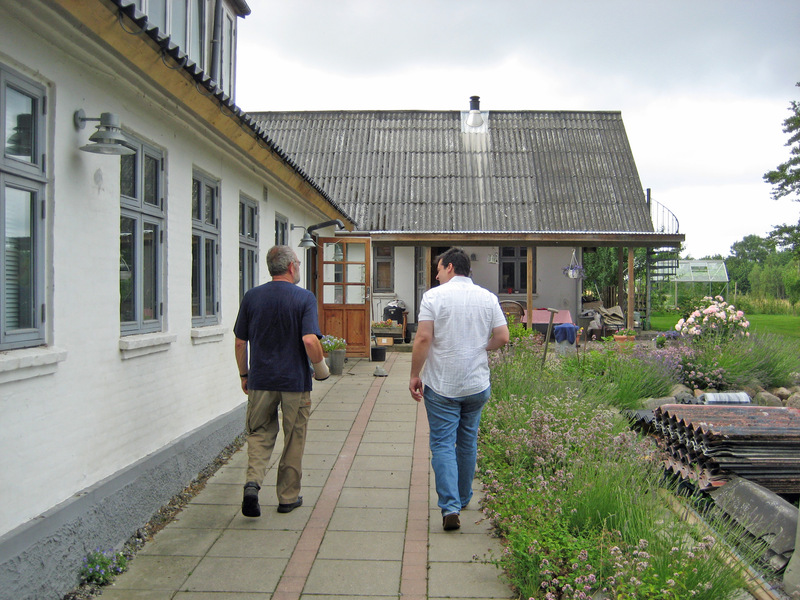 A dozen years ago, late summer in 2006, I visited Lars Ivarsson for the first time. We’d met and spoken on a few occasions, but that day we spent hours together, in his workshop, over a fantastic lunch that he and his wife Annette cooked, just talking quietly, smoking our pipes as we looked out from his garden over the fjord that made his home one of the most beautiful places on earth. He spoke at length, but mostly about travel, economics, politics and other topics unrelated to pipes and pipemaking. But his pipes spoke for him. I was nervous. So terribly nervous. I was young, in my mid-twenties. 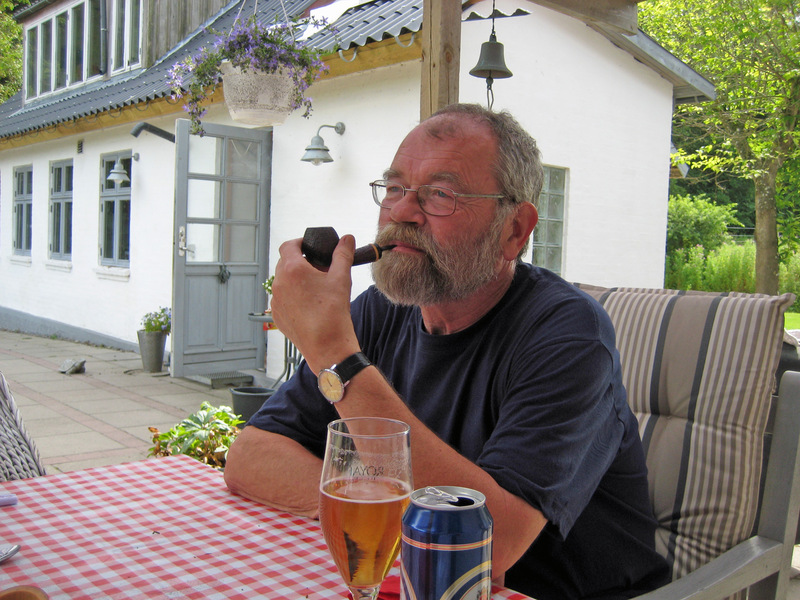 And Lars, in his sixties and at the apex of his career, was the most influential living pipemaker, a daunting figure in the craft and the hobby. More than that, Lars carried himself with gravitas. Not that he did not take joy in his work, his family, his life, but he took his work — and his other endeavors — seriously: it manifested in his perfectionism, his vision for not just what was, but what could be. Before that day, I respected Lars as a pipemaker. That day, he earned my respect as a man and a human being. A genius as a pipemaker, he was learned and talented in a variety of fields, erudite in at least four languages, and passable in a couple of others. He was clever and self-assured, with much to prove to himself and little to prove to others. 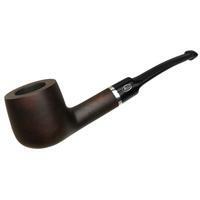 He rarely spoke of other pipemakers, except to tell the occasional story of Sixten’s workshop in the 1960s and 1970s. And, of course, to express the tremendous pride he felt for his daughter Nanna and her pipemaking. Lars passed away yesterday, February 11th, 2018, following a prolonged battle with cancer. He was 73 years old. To earn pocket money, he began working in his father’s workshop at age eight, with no realization that those early days of sweeping floors and odd jobs would launch a career spanning more than six decades and carve indelible chapters into the foundation and history of pipemaking. 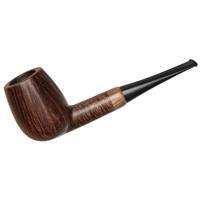 Lars’ importance to pipemaking cannot be overstated. If his father Sixten invented the idea and methods of the modern artisan pipe, Lars refined the techniques and methods and pushed the aesthetic in a bold new direction. The current generation of pipemakers, those in their thirties and forties, lean heavily on his shaping lexicon. Consciously or not, they use processes and methods that he invented or refined. 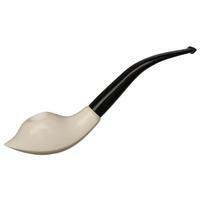 Sometimes this influence is obvious: The teardrop shaped shank, for example, has become a common theme in artisan pipes in the past decade. Sometimes, it’s subtle: Tiny but essential stylistic elements, from the curvature of the shank to the rounding of the rim, are dependent on Lars’ ideas. His quest for perfection was manifest in his continuous refinement of details — ideals that continue to affect pipemaking worldwide, and will undoubtedly continue to do so for generations not yet born. 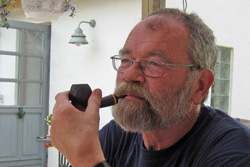 Lars completed a degree in business from Copenhagen University in 1969, but his career was pipemaking. 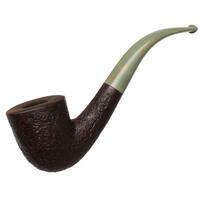 And his great love was pipe design and shapes. Lars once told me that he made shapes iteratively, chasing a concept, inching closer to that ideal over time, but that if he ever achieved it, he’d not be able to make that shape again. Acutely aware of the irony, Lars was certain that perfection would render a shape done for him. Perfection, having been reached, precluded further work toward that ideal. He never, in his mind at least, achieved that perfection. There was always scope for slight improvement, even after sixty-plus years of honing his craft, even having made some of the most perfect pipes the world had seen. 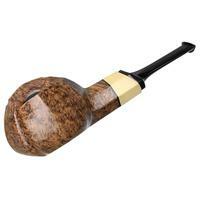 Lars Ivarsson is survived by his wife, Annette, as well as his daughters, Nanna and Camilla, four grandchildren, and by a body of work and an inventiveness that will continue influencing the world of pipes for as long as tobacco is smoked in briar. A beautifully written eulogy, Mr. Wilford. A lasting legacy to our world of pipedom. Another broken pipe. Godspeed, Lars R.I.P. About as perfect an eulogy as one could write of a giant of a man. R.I.P., Lars.